WhatsApp beta for Windows Phone 2.18.30: what’s new? 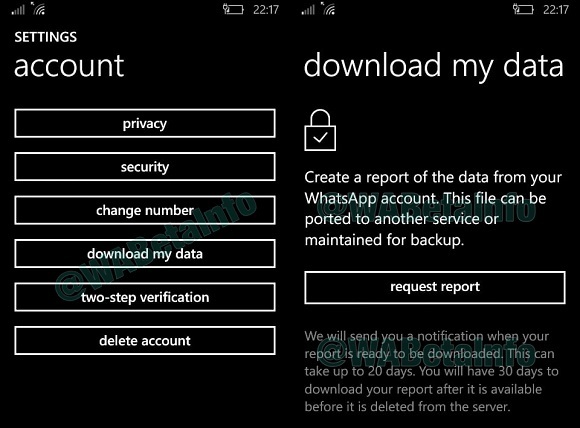 WhatsApp has recently submitted a new update for their beta app for Windows Phone, bringing the version up to 2.18.30. This update contains important features that will be available in future, but you can also notice a small visible feature ..
You can now search participants using the new Search feature, in Group Info. You can now delete messages for everyone sent within 4096 seconds, that is 68 minutes and 16 seconds. Following iOS soon.. Here you will find a list of features that are not available yet. WhatsApp is started to work on these features in this update, and they will be enabled in next releases, so it’s all ok if you don’t see them updating the app. 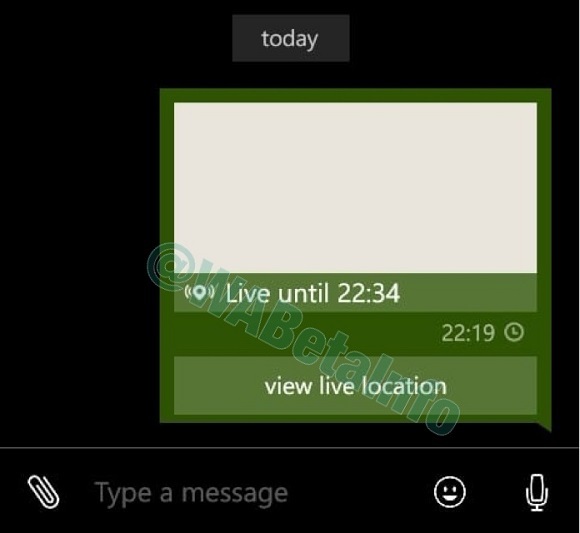 We have talked about the Live Location feature in the 2.18.24 Windows Phone Changelog, writing that WhatsApp was finally starting to work to implement the feature in this platform. Today, thanks to the 2.18.30 update, we are finally ready to show how the feature works on WP. 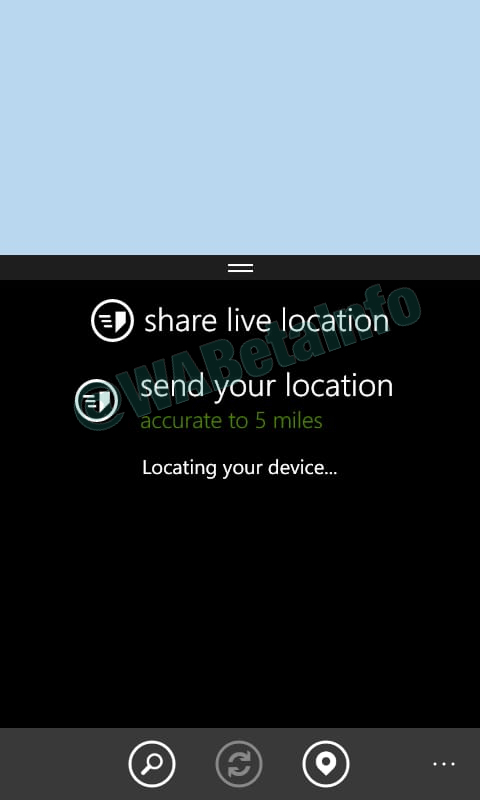 You will be able to start sharing the Live Location tapping on the Location option in the Chat. 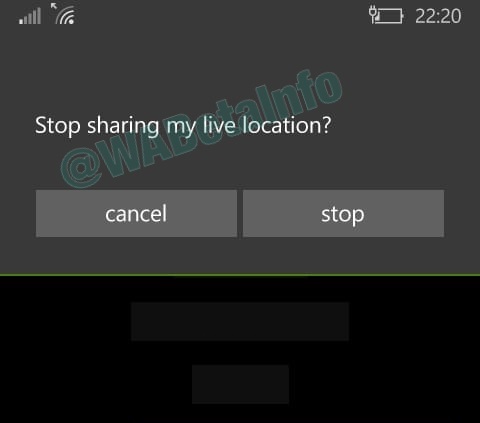 Once you choose the Share your Live Location option, you can choose how long WhatsApp has to share it. 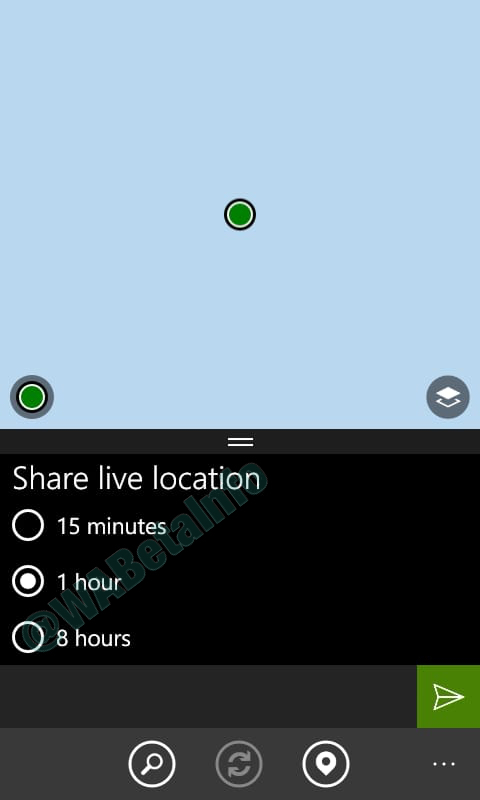 When you are ready to share your Live Location, it will appear in the chat. Note that you will be able to stop sharing the Live Location tapping on the bubble at anytime. We have already introduced the Download My Data option, in the WhatsApp for iOS 2.18.30 and in the WhatsApp for Android 2.18.50 changelogs, about the General Data Protection Regulation. 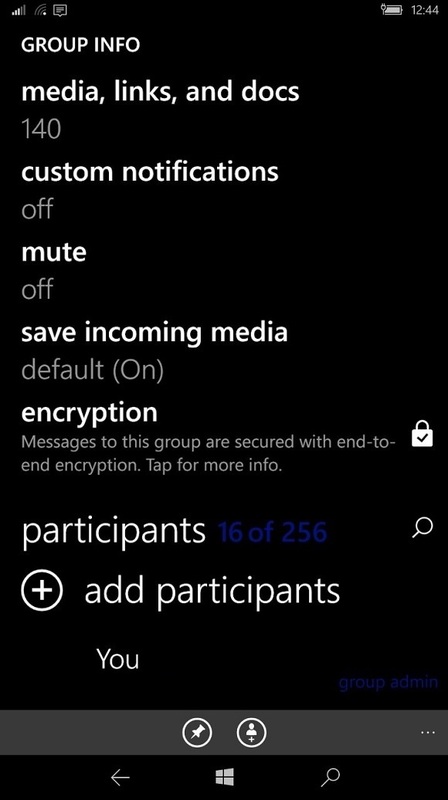 This feature has been added in Windows Phone too, and it will be available in future in your Account Settings. You will be able to request to download your report, and this can also take up 20 days. Once you will download the report, it will be removed from the server. Next PostNext WhatsApp beta for Android 2.18.69: what’s new?